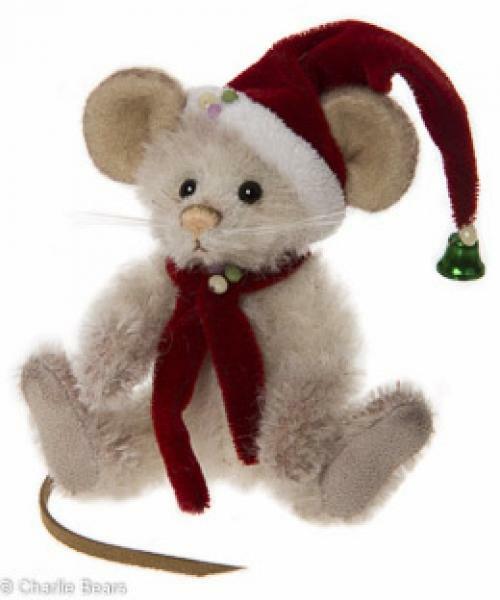 We have a few great beary Christmas items in stock and available to preorder at the moment. 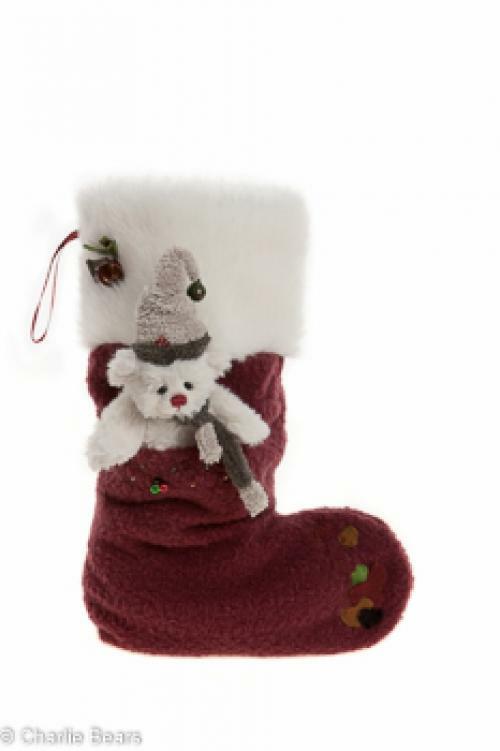 The full set of Charlie Bears Christmas socks have arrived with us and at £30 each for a cuddly Christmas stocking complete with a miniature bear tucked up in it's own pocket, they are sure to sell out fast. 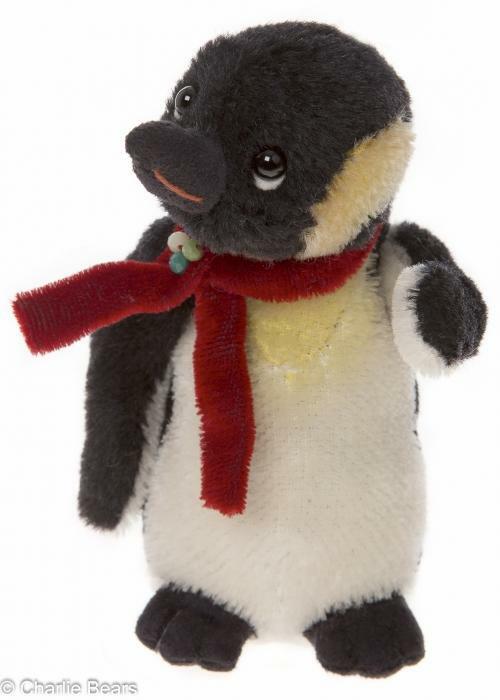 They are listed to purchase in the Charlie Bears section of our website or give us a call on 01629 814811. Available to preorder, but due in before Christmas, we also still have availability of the newly launched mohair Christmas keyrings. These are each limited to 1200 pieces worldwide and priced at £50. 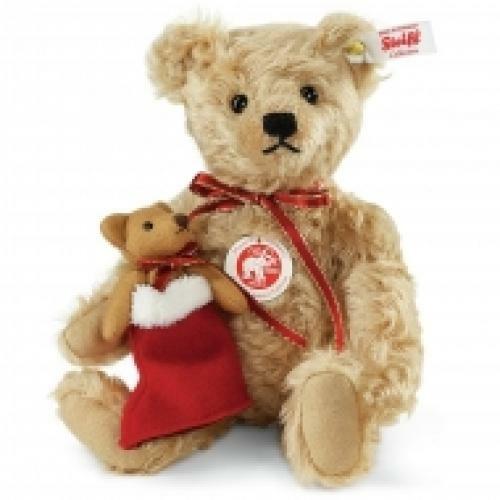 If Steiff are more your thing why not have a look at Lenard and Little Starlet, both are limited edition, in stock now and perfect to get you in the festive mood. As always, keep an eye on the website for which bears are in stock or available to preorder.